Lumina Brentwood by THIND Properties is another major development planned for the burgeoning Brentwood, Burnaby area. Waterfall is the first of four residential towers in a location that offers easy SkyTrain and highway access, as well as a new shopping destination at the soon-to-be revamped and completely redesigned Brentwood Mall, just a 7 minute walk away. Lumina will offer 1, 2, and 3 bedroom homes plus a collection of townhomes. 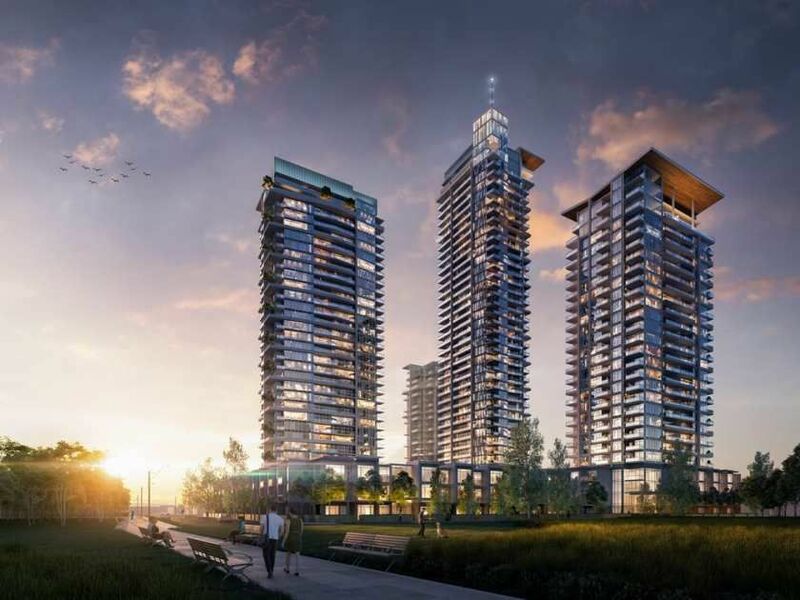 A total of approximately 900 units is expected to be built, many of which will offer spectacular views of the North Shore Mountains, Metrotown, and Downtown, Vancouver.